Monika introduces “Baby Liam” to the team. 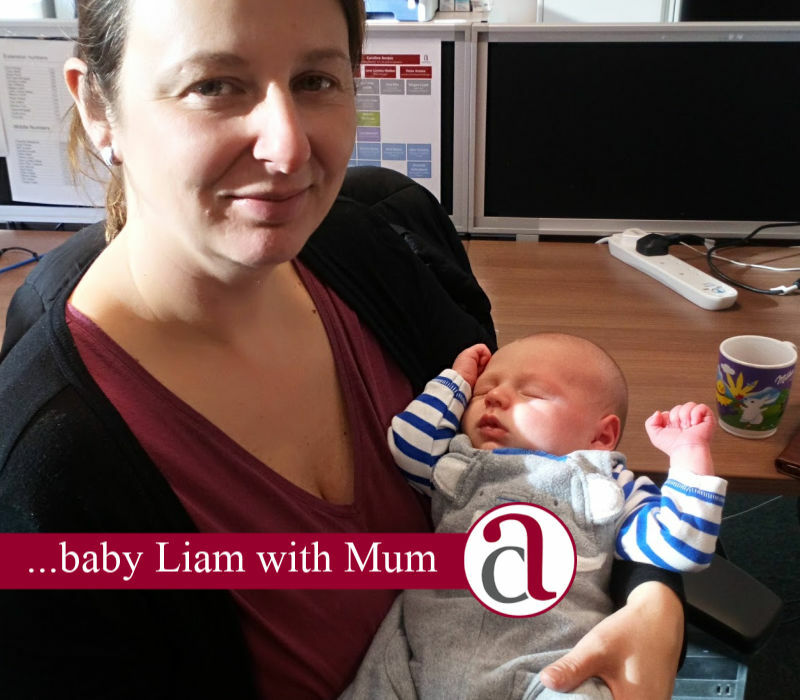 Paraplanner Monika Trow, who is presently on maternity leave, recently came into the Kettering Head Office to introduce baby Liam to the team. Liam came into the world on the morning of Monday 31st December 2018 weighing a healthy 8lb 6oz. This is Monika’s and her husband Adrian’s second and a baby brother to their eldest son Adam. How Anstee & Co can help you and your baby. We are a firm of Independent Financial Advisers (IFA’s). This means that the advice that we give is unbiased. We look at all the financial solutions available to you from the “whole of market”. If you are a new parent or grandparent you might be interested in securing a financial future for your child or grandchild. 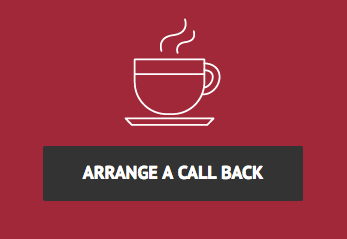 Why not arrange an appointment with one of our Independent Financial Planners who will be able to advise you. You may want to review your own circumstances by looking at existing insurances and wills. The initial fact-finding meeting is free and without obligation. Towcester, Northampton, Raunds and Wellingborough, Northamptonshire. Finally, why not start securing your children or grandchildren financial future by arranging a meeting today.